Michael Jecks: Photo Diary » Blog Archive » Been painting again. 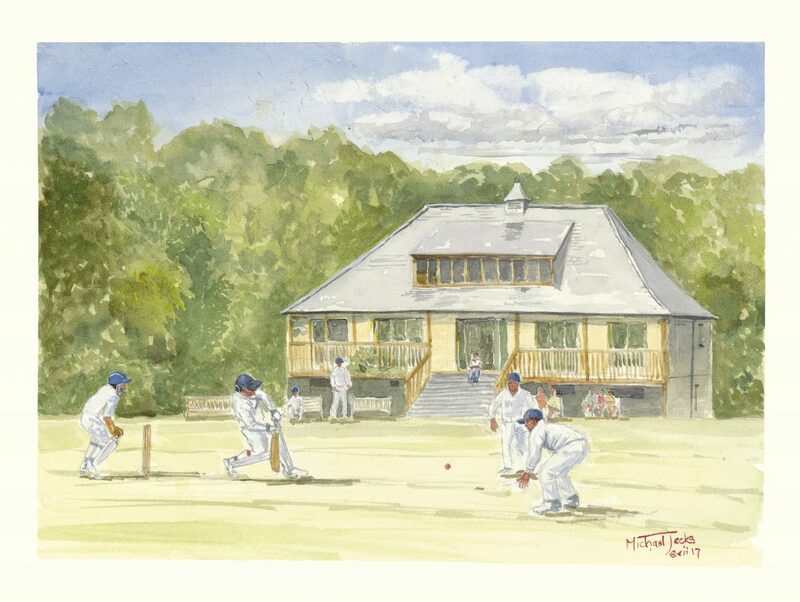 A nice little commission from Chagford Cricket Club – good fun to paint some characters! This entry was posted on Monday, July 31st, 2017 at 5:45 pm	and is filed under Dartmoor. You can follow any responses to this entry through the RSS 2.0 feed. You can leave a response, or trackback from your own site.